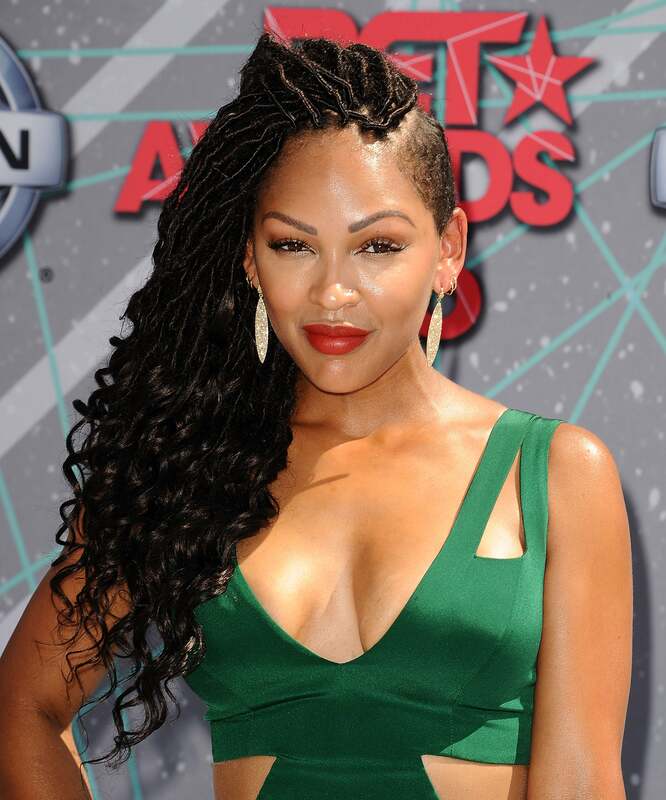 One of our favorite hairstyles is the peek-a-boo style known as the undercut. This style which as the name suggets, is a cut that’s hidden and under your hair, flooded our social timelines, and had us all considering participating in the trend. Whether you prefer your cut to be simple and sweet, or more of a creative that thrives on intricate designs, check out 10 celebs who served us undercut inspiration to take into the fall season! 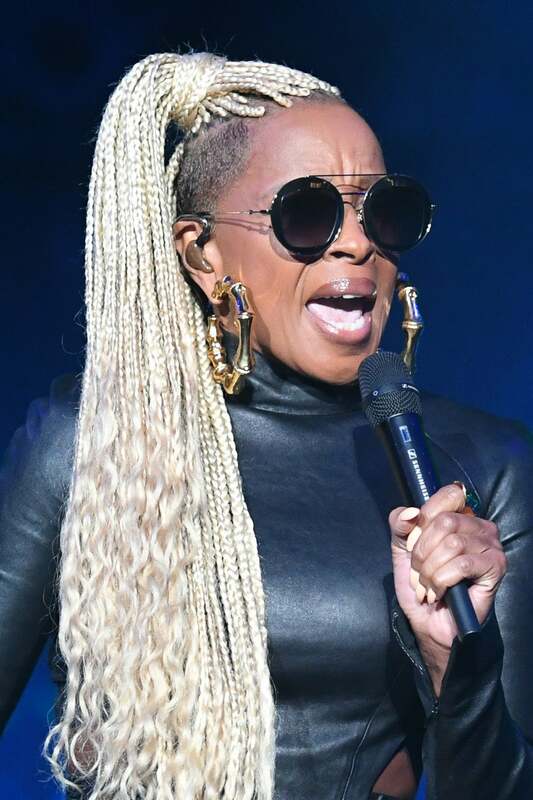 Mary J Blige sports blonde braids and an undercut at the 2017 Essence Music Festival. 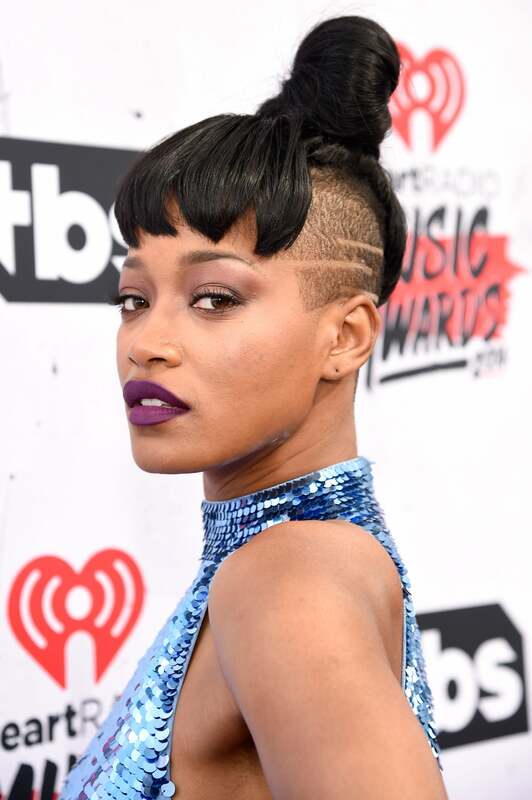 We can always depend on Keke Palmer to serve us serious magic when she hits the carpet, and this look gives us LIFE! Jada Pinkett Smith adds a fun addition to her undercut by sporting a high pony with waves! 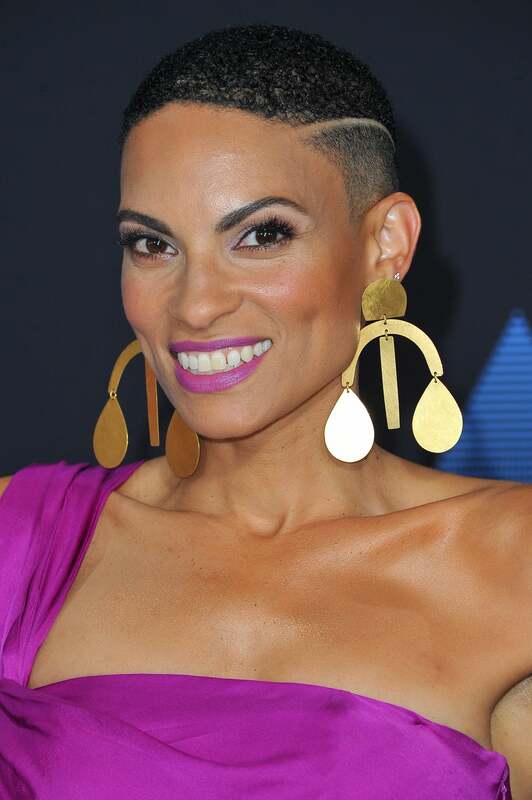 Everybody favorite songtress, Goapele blessed the carpet with a new undercut style and simple design! Can you say perfection?! 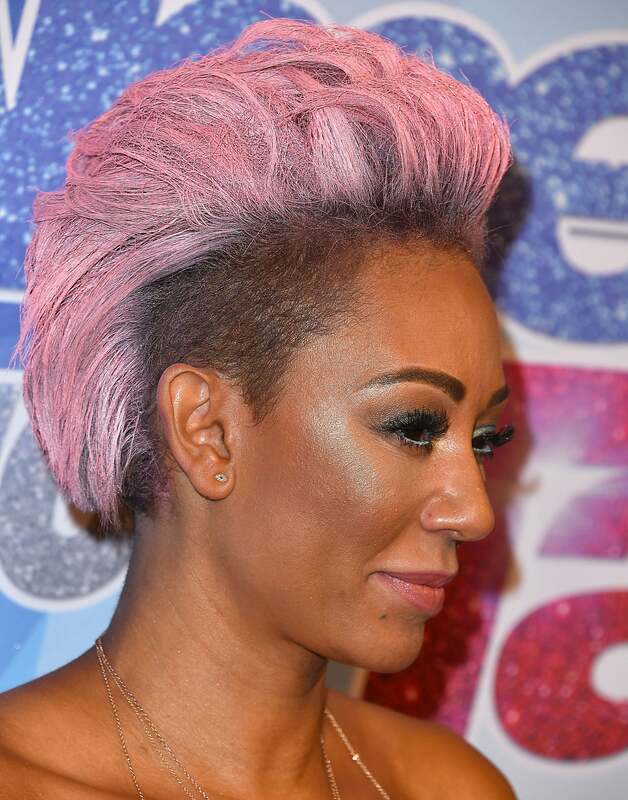 Mel B adds an extra kick to her do by adding the pink color to her tresses! 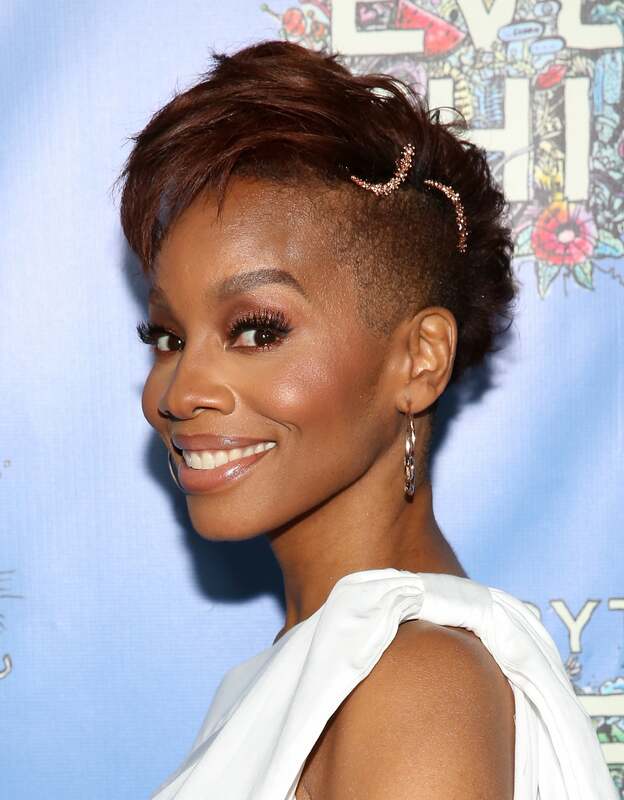 The added jeweled accessories to the Anika Noni Rose's took her already perfect cut up a few more notches! This Fenty Beauty creator is no stranger to changing up her look and she does it frequently and flawlessly. 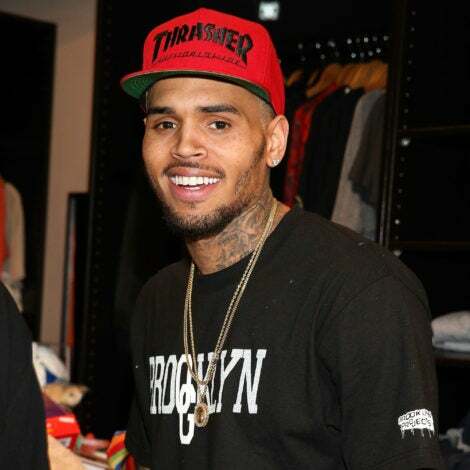 We loved this style on The Baddest. 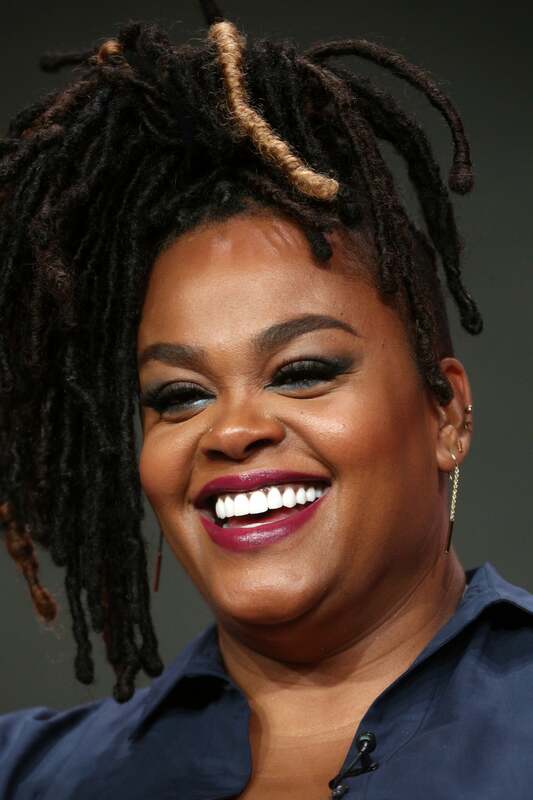 Jill Scott shows off her locs and cut while posing for Summer TCA portraits!